Closeout. 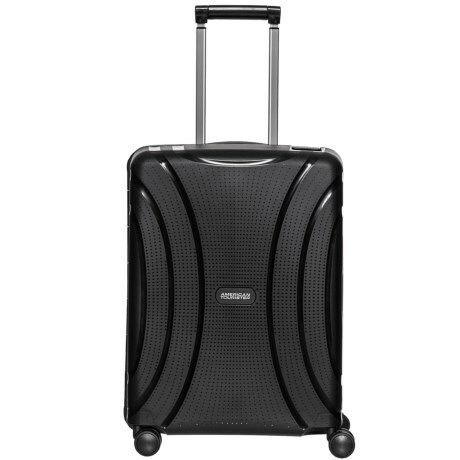 This American Tourister Lock N Roll hardside spinner carry-on suitcase offers a sleek profile and indestructible construction for all kinds of adventures. Available Colors: JET BLACK.